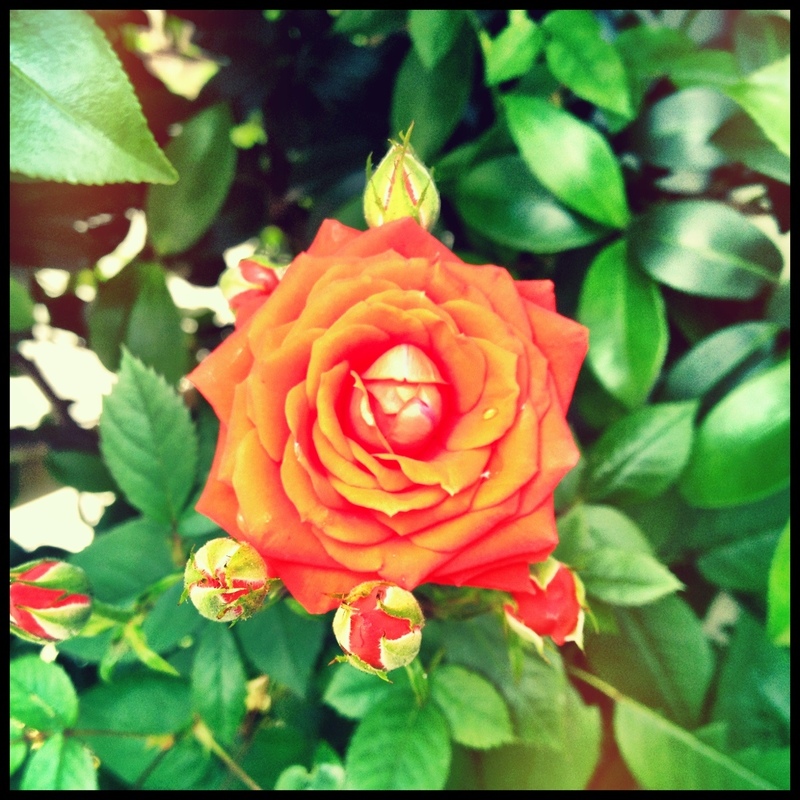 Morning Dew on Rose – Where is Naoko? Thanks to my neighbor who plants flowers on an alley, I get to enjoy them every day. I hope sharing the photo on my blog has a similar effect, making someone happy.